Click the link below to download Map2Excel for MindManager 2019: mm2019-64bit mm2019-32bit As this download is not signed, you need to click “more information”, “download anyway”. Click the link below to download Map2Excel for MindManager 2018: http://www.activityowner.com/installers/map2excel-stable-download-mm2018-64bit.php As this download is not signed, you likely need to click “more information”, “download anyway”. I learned today that ResultsManager is now available from Olympic Limited for MindManager 2017. MindReader has been recompiled for use with MindManager 2017 as well. 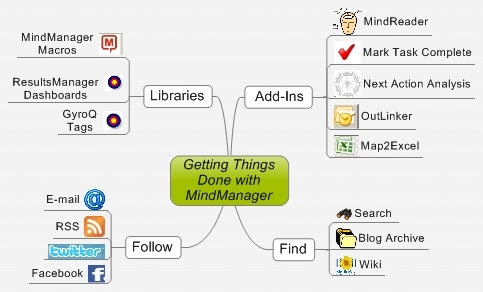 Map2Excel has been updated for MindManager 2017. By popular demand I’ve posted a much-belated release of Map2Excel for Mindjet 15 on the Map2Excel page. Note that because I have not invested in necessary cirtificates, you will get warnings about download being unsafe from Windows and your browser. Please comment below if you experience and problems or send email to info at activityowner.com.